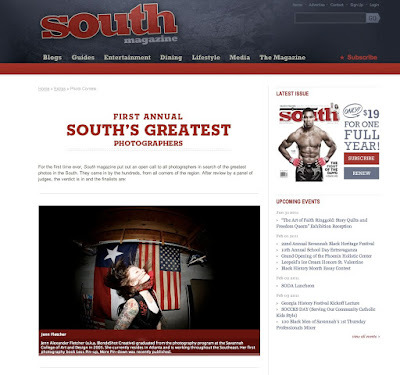 BlondeShot Creative: The South Magazine, "South's Greatest Photographers"
The South Magazine, "South's Greatest Photographers"
I'm in the current 5th Anniversary special edition issue (Feb/March) of The South Magazine! 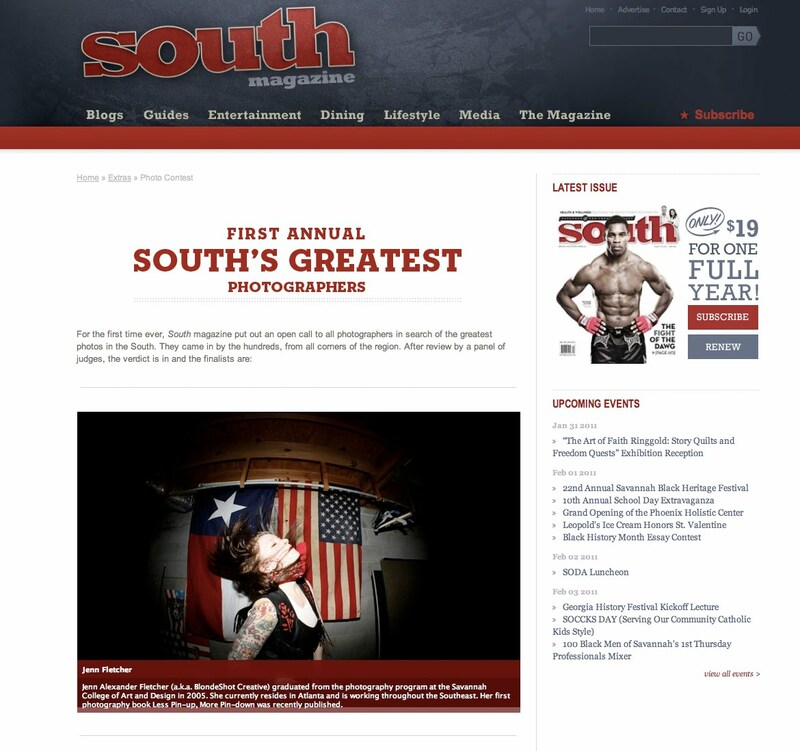 I'm so honored to have been chosen out of hundreds of photographers to be included in the "South's Greatest Photographers"! You can visit the magazines website and find where to pick up a hard copy here (see drop down menu for southern locations outside of Savannah), or see the other finalists here.